Lisbon, Portugal - I’m not proud, but you would have done the same. The silver coupe fills my mirrors as I enter the slip road, and a quick glance tells me it’s something with 503bhp under the bonnet. Okay, then. Right foot down, hands a little tighter on the steering wheel, and away we go, merging rapidly with the light highway traffic. The next time I look in the mirror, the coupe is much, much smaller. It eventually catches up furiously and I let it go past, its V8 snarling, but I cling annoyingly to its tail, easily hanging on through the high-speed sweepers that require a bit of movement on steering, losing ground again when the road turns straight. Another sweeper, another chance to fill his mirrors — all in friendly fashion, of course. On and on it goes, until I decide to back off completely, satisfied that the BMW I’m driving is a bit of a highway terror. Again, not something to be proud of, but the devil made me do it. The question is, which devil? 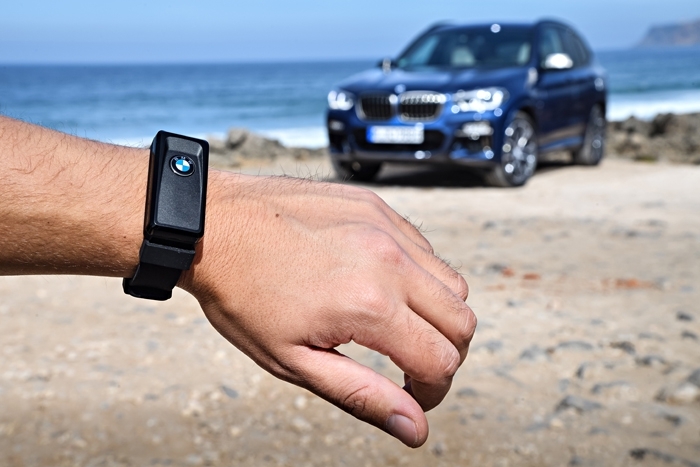 At a launch in Portugal, BMW has a new 6 Series and the new X3 for us to play with, so we play. 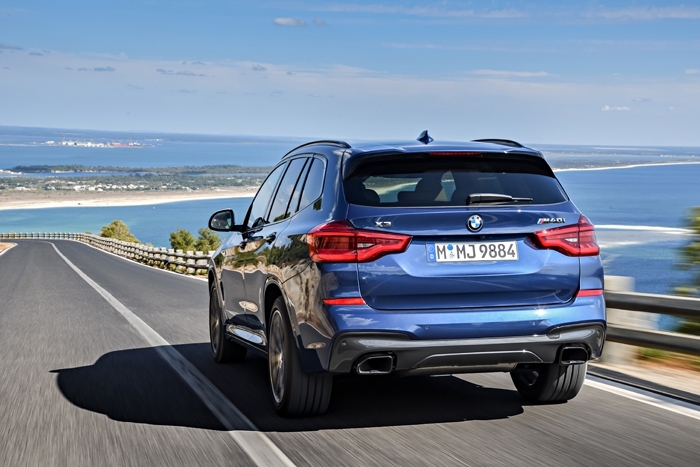 One is a transcontinental cruiser, and the other, the latest iteration of BMW’s mid-sized SUV (or Sport Activity Vehicle, if you want to use the term than BMW insists on attaching to its X cars). The surprising thing is, it’s the new soft-roader that turns out to be the hooligan of the pair. 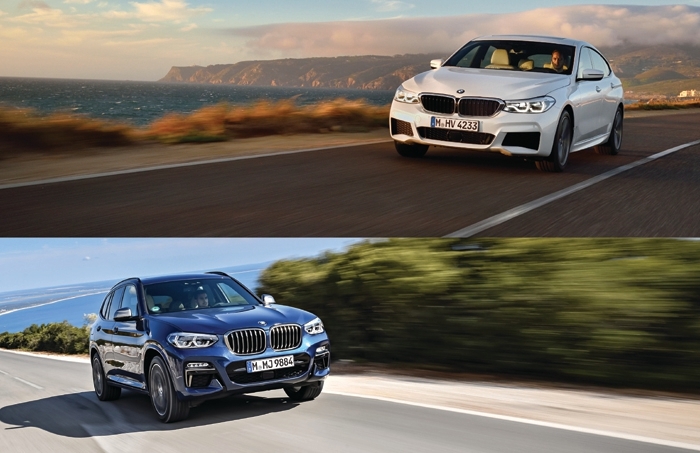 For the first time, the X3 has been given the M Performance treatment, and the new top pooch for now is an M40i. 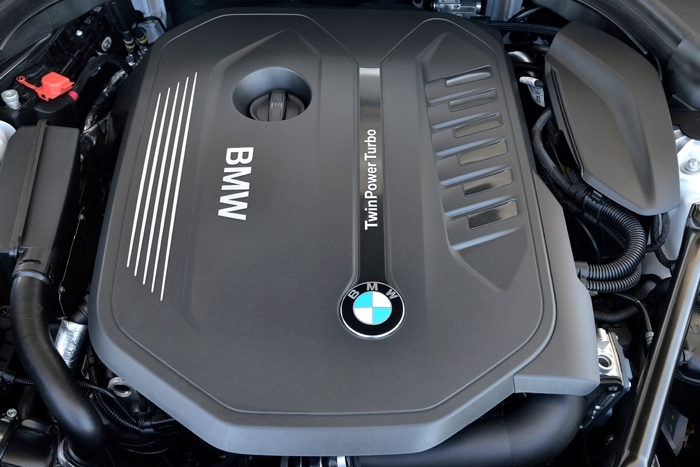 It replaces the xDrive35i, but since there’s an “M” in the name you know it’s had some work done beyond a bit of extra power. It’s hard to tell, I know, but the X3 itself runs on all-new bits (if you want a quick giveaway, the rearmost window doesn’t have a Hofmeister kink), so the wheelbase is actually 5cm longer. 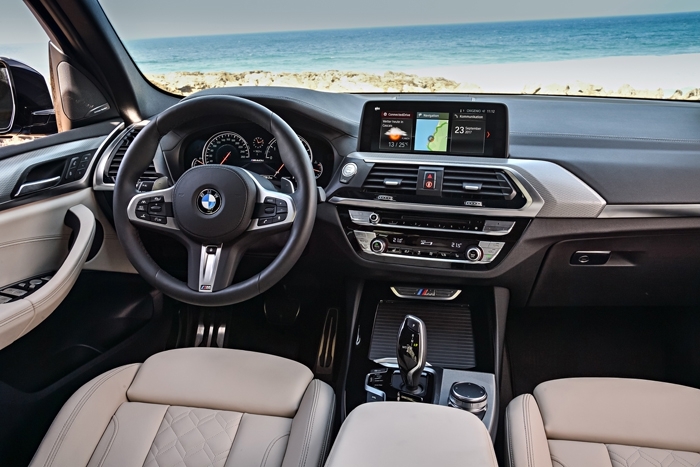 It’s huge in the back as a consequence, and while we’re on the subject of the cabin, it’s been completely redone, with a standing 10.2-inch touchscreen display, lots of shiny aluminium switchgear, the latest gesture controls, and stuff that the you’ll find in the newest BMWs, such as an Adaptive driving mode. That apparently senses how hard you’re going, and adjusts the car to suit. 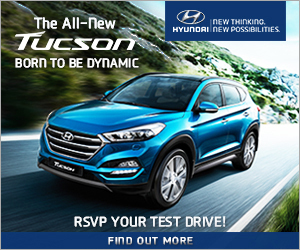 But you’re just as likely to choose the Sport+ driving mode yourself, if only for one reason: it opens up a flap in the exhaust that makes it burble and crackle like someone shoved TNT up the tailpipes. The engine, all 3.0 litres of it, suddenly sings a bit louder, too, but much of what you hear is from a sound generator. I ask a BMW guy about it, and he insists that the system doesn’t play up any tone or frequency that wouldn’t have been there anyway. So why do it at all, I wonder? Why muffle an engine mercilessly, only to have to put some noise back in? Mind you, driving modes are only there to offer mild calibrations of what is inherently a fairly potent car. 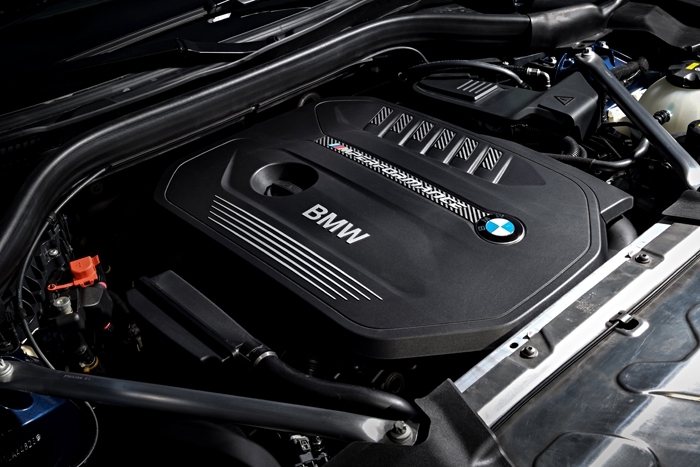 The engine gets a bit of extra turbo boost, along with a bit of extra cooling capacity to cope with it, to liberate a bit of extra power over the other “40i” engines, and the 500Nm rush of peak torque makes for some dramatic straight line prowess. 4.8secs to 100km/h used to be the stuff of 911s. It’s not for straight line battles that you’ll want this, of course. 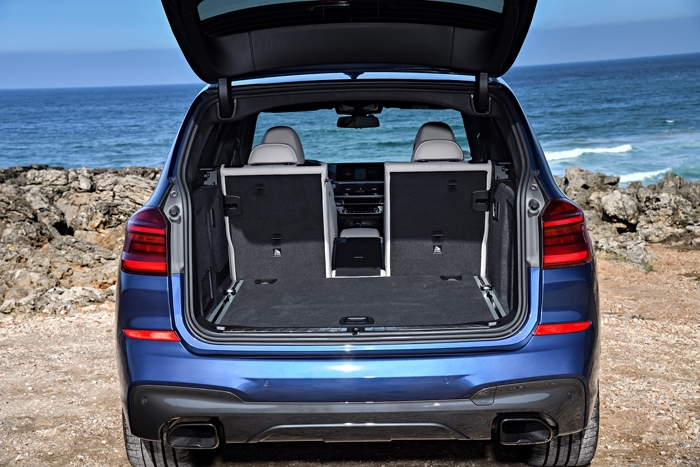 I mean an SUV is supposed to be useful, so you’ll probably appreciate the 1,600-litres of cargo space that folding down the back seats gives you. But if you find yourself on a nice country road, the X3 M40i isn’t going to embarrass itself or you. The surprisingly meaty steering action, complemented by a thick rim, is considered heavy these days, while the suspension is unabashedly firm. 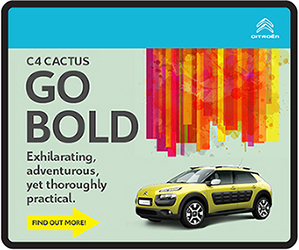 I suppose it has to be, because the X3 displays none of the lurching tipsiness that tall cars do. If the price of its taut responses and surefootedness is a jiggly ride over bad roads, then so be it. You know what you’re getting when there’s “M40i” on the tailgate, anyway. Anyway, if it’s softness you want, there’s the 640i Gran Turismo. 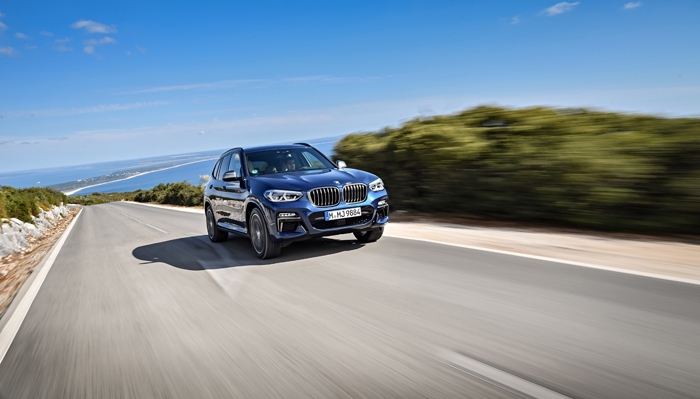 And as spacious as the X3, it doesn’t have the lounge-like comfort of the new 6 — the GT actually has the same wheelbase as a standard 7 Series, and is only a finger’s width short in terms of overall length, so it’s a big car. There’s never been a 6 Series GT before, of course, and to a generation of people who associate “6” with the unspeakably beautiful E24 coupes from 1976 to 1989, there simply shouldn’t be one. But BMW seems to have decided that the upcoming 8 Series will do two-door glamour, while the 6 Series family will be made up by the four-door Gran Coupe and this, the Gran Turismo, and that’s that. The fact that there’s never been a 6GT doesn’t mean that it doesn’t have a predecessor, either. 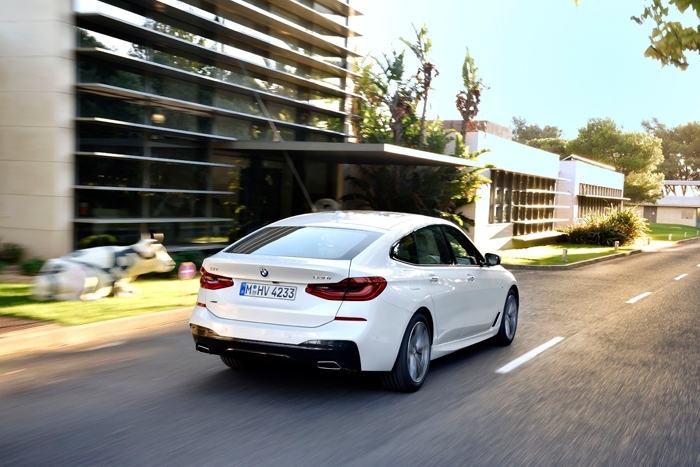 It’s effectively the new 5 Series GT, only with a less gruesome looking backside. It’s more coupe-like overall, certainly. It’s 8.7cm longer and 2.1cm lower, so it’s more swoopy when you look at it from the side. The rear end is all of 6.4cm lower than the 5 GT’s rear bustle, and there’s now a pop-up wing to cut lift at 110km/h and above. 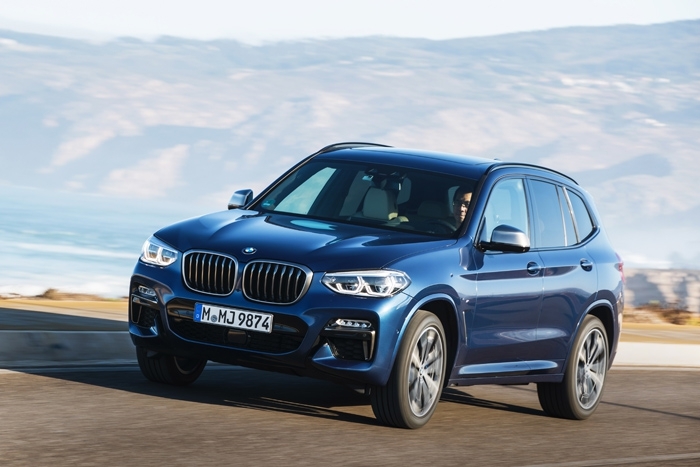 If you thought the X3 was a load lugger, though, consider the 6 GT’s numbers. 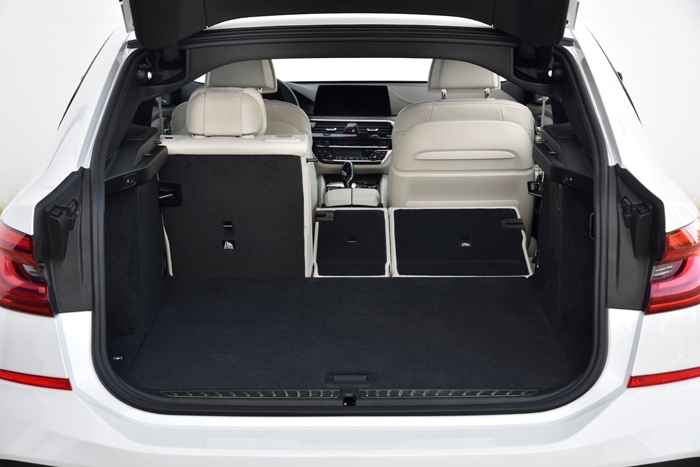 The boot is apparently the second biggest in the BMW family, after the X5, and will swallow 610 litres. 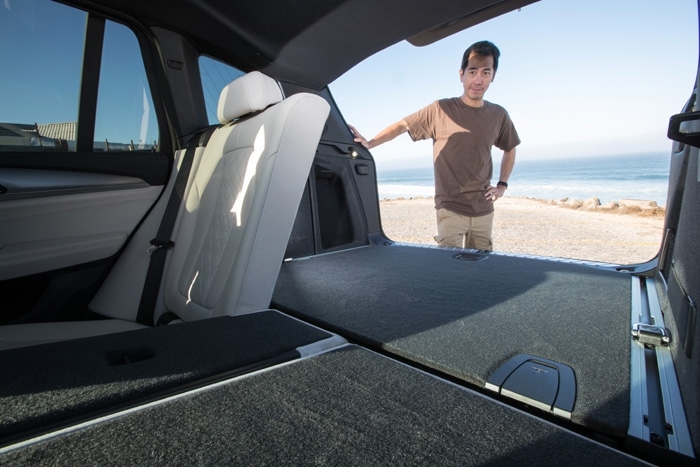 That grows to 1,800-litres if you fold the rear seats. Even at their very largest, the hulking Volvo estates could never carry that much. And this is a 6 Series, remember. Try to get your head around that. In fact, it’s a bit of a strange creature overall. Somehow it’s simply enormous in the back, and even though you expect the roof to sweep down and eat up headroom, it doesn’t. It also sits marginally higher than a sedan does, too, so you can ease your rump into the driver’s seat with surprising grace. 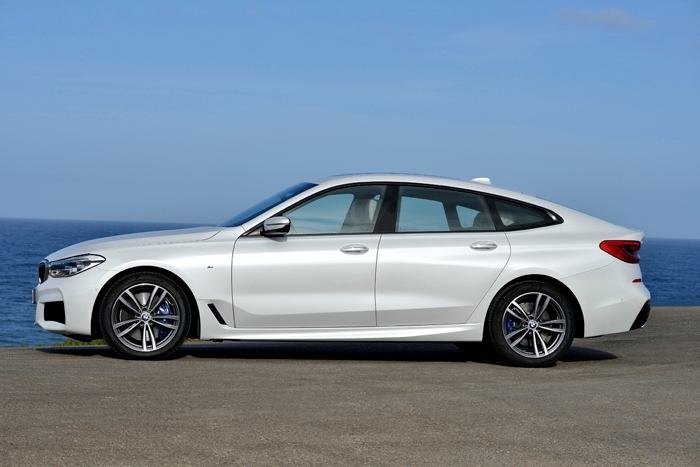 The 640i is currently the range-topper (there won’t be a V8 because BMW apparently did its sums and decided it wasn’t worth building one), and in Portugal the ones on offer went the full Monty in terms of chassis systems: all-wheel drive, rear-axle steering, active body roll canceling, active dampers… pretty much everything known to modern man. 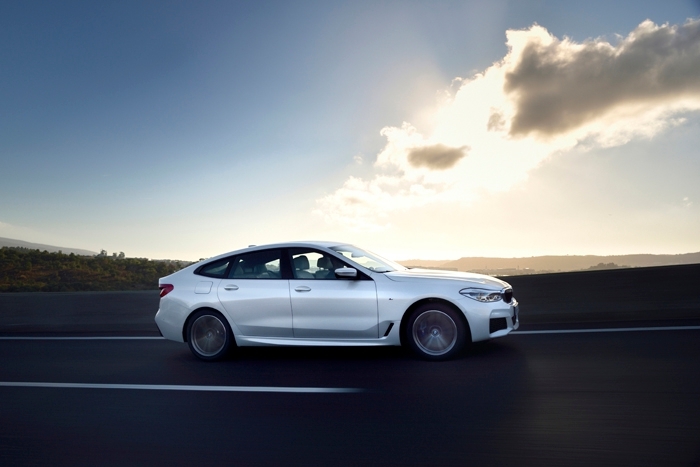 You won’t be surprised to learn that, thus equipped, the 640i GT is pretty much unflappable. It’s still a heavy thing, at 1.8 tonnes, so you do feel its mass through the tighter corners, but it’s noticeably. I’d call it deft for something so big and heavy, and is something you drive with your fingertips, with that big turbo six purring away in ahead of you. 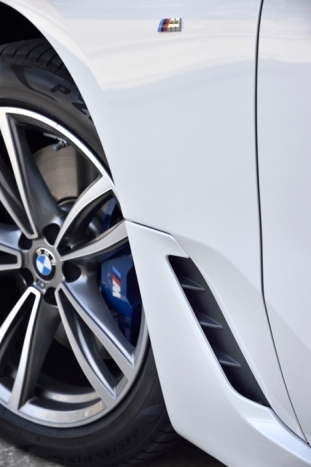 You’ll need 5.4secs to cross 100km/h, but it reaches high speeds in an effortless sort of way, which is what happens when speed is smothered by this much smoothness. Whatever it is, it’s a sharper car to drive than, say, an Audi A7, which is the nearest thing I can think of, in terms of competition. Much easier to think of the 6 GT in the context of other BMWs, though. It’s as comfy and refined as a 7 Series, and is one of cars whose cabins is so pervaded by silence that you’re compelled to hold your farts in, because you’ll never get away with sneaking one out. 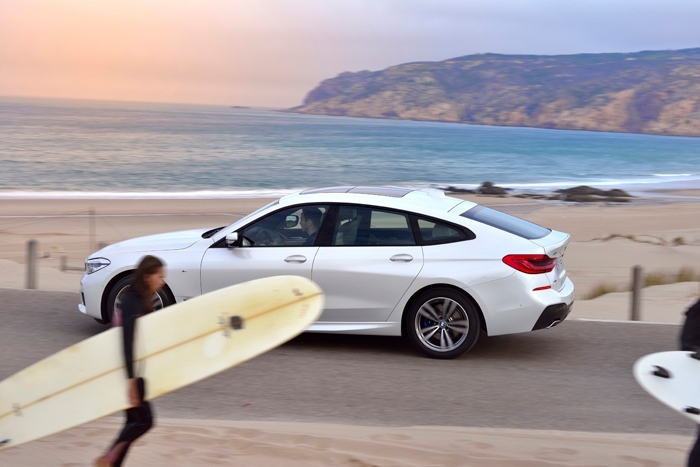 But it’s marginally sharper to drive, like a 5 Series. So why not buy a 5? Because it’s more distinctive looking, and if you want to justify it to the better half, it’s more practical, with that enormous boot. 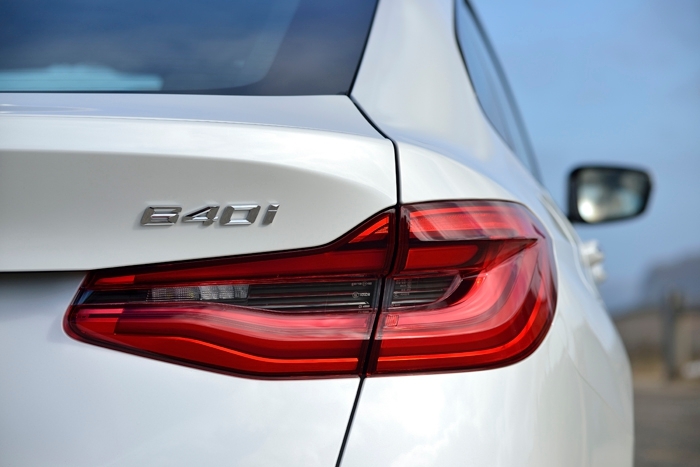 As for whether it should be called something else, you may as well face up to the fact that we now live in a world in which there is a 6 Series that’s soft, and an X3 that’s hard. You might as well dive into it, and enjoy leaving the drivers of fast silver coupes confused. Leow Ju-Len has covered cars and the car industry since 1995. If it has an engine and wheels, you can count on him to be all over it like a monkey on a banana. Ju-Len believes in rear-wheel drive, V8s and world peace.